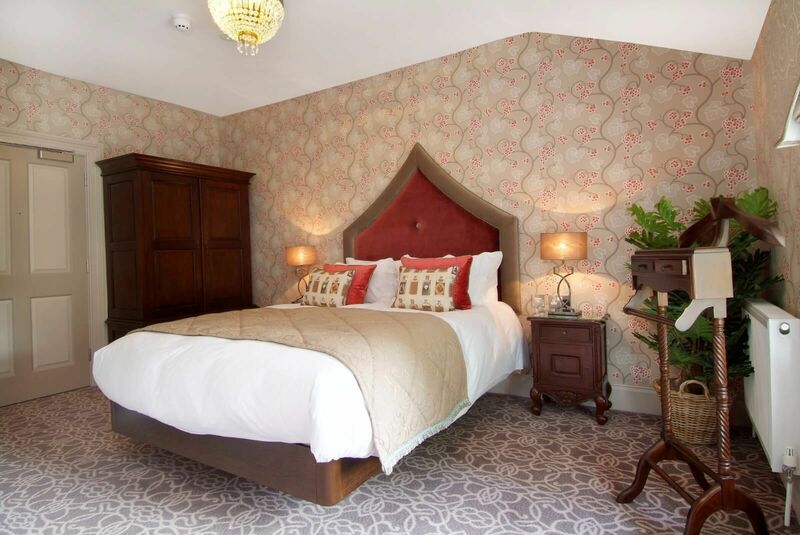 Rockhill’s Cosy Guest Rooms couldn’t be lovelier. 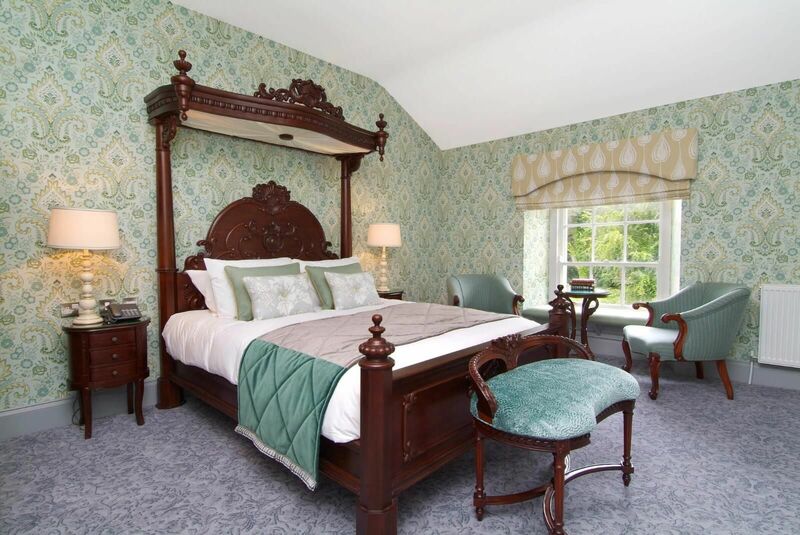 Perfect havens in which to lay your head – filled with warmly considered details and delightful design. 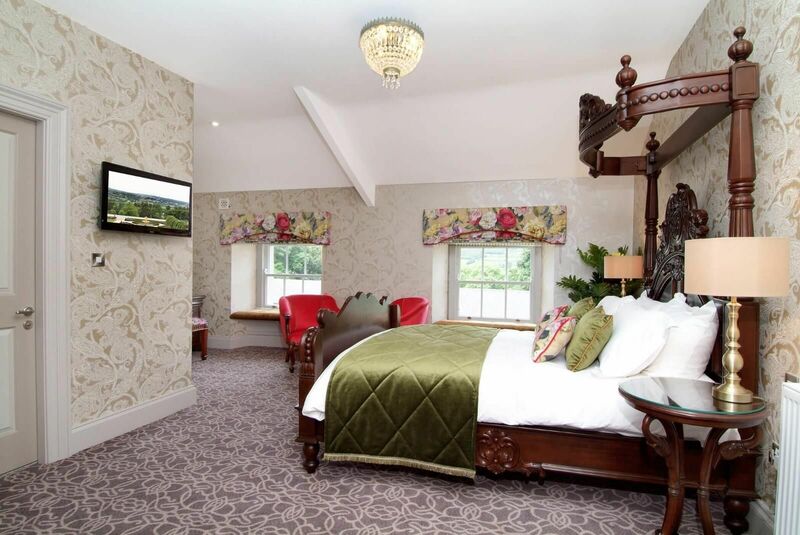 All of our distinctive guest rooms feature individual double mahogany four poster or canopied beds, ottomans, dressing tables and bespoke artwork reflecting Rockhill’s spirit of place. Set against a background of steel greys, celestial blue, dusty pink and camel, every room has been imbued with a personality that is truly individual. The lush, evocative wallpapers, tiling and upholstery tell different stories in each room – each carefully considered design creating its own rich mood – always uplifting; ever luxurious. Ensuites feature rain showers and porcelain basins, finest cotton towelling and Rituals luxury bath and body products. 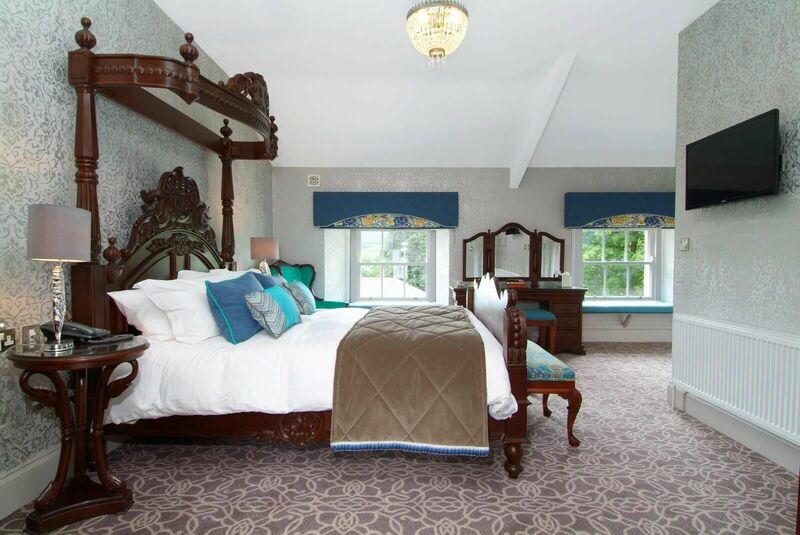 Whether you find yourself in the O’Carroll Room, the Wicket Gate Room, the Wards Park Room, the Dobsons Brae Room, the Middle Croft Room, the Valleys Holm Room the Borders Room, the Bell Hill Room, the Bonagee or the Fir Hill Room, a most memorable experience awaits!